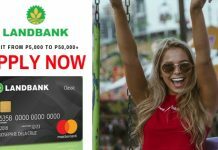 Home Philippines Money Metrobank Credit Card – How to Apply? 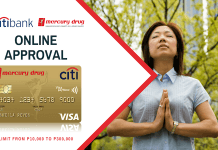 Metrobank Credit Card – How to Apply? Do you need a reliable low fee credit card that allows you to shop online and receive special privileges around the world? Accepted worldwide, the Metrobank credit card will offer you all this and more. Learn how you can request a Metrobank credit card. Metrobank offers a range of credit cards, from the basic, such as the Metrobank M Free Mastercard, through to the Elite, such as the Metrobank World Mastercard. Depending on your choice of Metrobank credit card, you’ll be able to do basic things like purchase, shop online, instalments, cash advance and gain rewards points, as well as elite things like receive free travel insurance, get into airport lounges and travel at a discount. Here’s how to order a Metrobank credit card. Depending on your lifestyle and budget, you will be able to choose from various Metrobank credit cards, all offering their own unique perks and benefits. But it’s also important to note that each come with their own particular fees and interest rates. 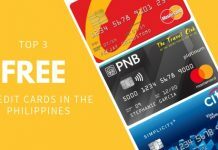 To better understand Metrobank’s credit card advantages, let’s take a look at the Metrobank M Free Mastercard, one of the cheapest deals on the financial market. Firstly, you get to enjoy 0% instalment plan of up to 24 months at partner establishments. This means you can buy now, take it home and pay over a period of up to 24 months. 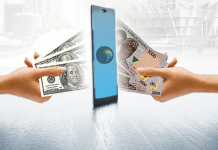 You can also get fast cash with the Cash2Go feature. This feature makes it possible to loan cash now and pay back over 36 months with just 0.99% per month interest rate. If you’re after perks, just one of the many added features of this particular Metrobank credit card includes 2 months of Spotify Premium for FREE. You can apply for a Metrobank credit card through the online form on the Metrobank website. For this card, requirements include: Proof of ID (must be 18+) and proof of income. As an idea of income requirements, the Metrobank M Free Mastercard requires you to have an annual salary of ₱180,000. After you fill out the online credit card application and provide the required documents, the bank will look into your financial position and determine the status of it. If approved, the bank will set your credit card limit based on your financial analysis. Metrobank credit card fees vary so to keep it simple, we’ll take a look at the bank fees of the Metrobank M Free Mastercard again. This credit card offers ₱0 annual fee for life. It is one of the few credit cards that never charges you an annual fee. Not only that, the annual fee for another cardholder is also waived for life. 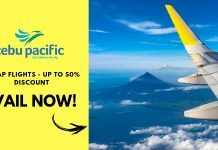 Some fees you should take note of, however, are the cash advance fee (3% of amount withdrawn or ₱600 – whichever is higher) and late payment charge (₱750). 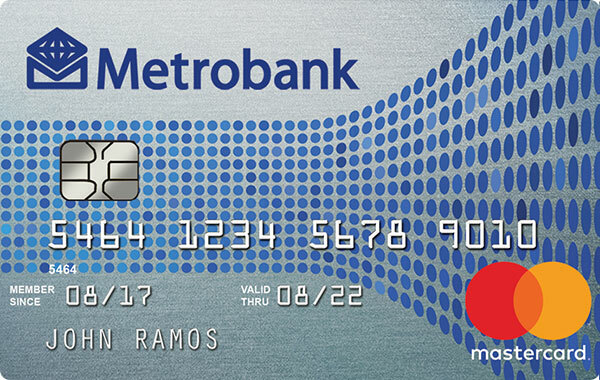 The interest rate for this card is 3.54%, however you’ll see Metrobank interest rates vary from card to card. Some will have a lower interest rate but a higher annual fee and vice versa. For a basic credit card like this your limit may be anywhere from ₱10,000 to ₱300,000. The exact limit amount will be decided by the bank based on your financial analysis. Overall, the Metrobank credit card is a great choice if you’re looking for a low cost (or even free) credit card which allows you to shop online, pay in instalments and receive special perks. 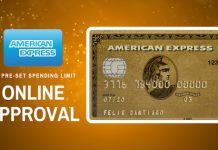 Previous articleYes Bank Credit Card – How to Apply?